Train Man is so irresistible, you'd find yourself wanting more come the last page. I LOVE GEEKS. 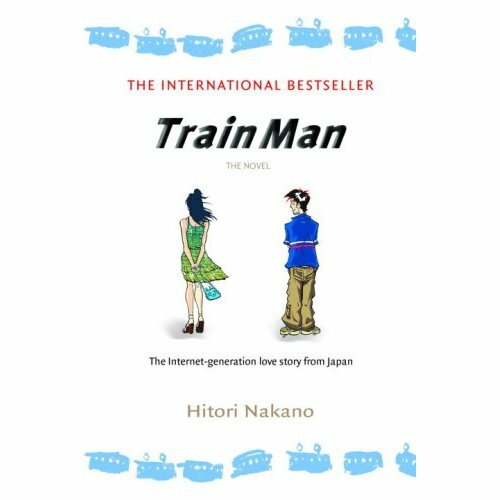 When I saw Train Man (cover page), I was already attracted. When I read the synopsis at the back, I just knew I found yet another book I wouldn't mind spending any other borrowed time on. Geek saves girl. Girl sends Geek a pair of Hermes teacups. The Geeks prepare for the fight for love. 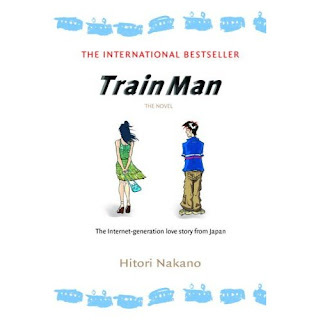 Train Man is about a geek who saved this beautiful girl--and in a certain way, how the then damsel in distress, saves a geek from staying in his shell foreverrrr. It's such a cute read! The book requires a certain attention since it's not your typical novel. It actually looks like a whole online forum thread that is published as a book; but the adoring-slash-nerdy graphics and jokes are far too amusing--I don't think it's possible to fall asleep while reading Train Man! Train Man is quite an informative read too! Perfect for all you torpes out there. More geeky humor for you to find out for yourselves. I do not wish to spoil such a FUN thread story. I would definitely recommend Train Man to all you readers who can't get over young love. Train Man is a classic finding yourself story mixed with a very witty youthful AND geeky romantic comedy vibe. Train Man (Php 560) is available at Fully Booked. For inquiries, visit their website here. Had no idea it was turned into a movie. Please give this video a peak! Yes, you guessed it right. The snapshot I posted earlier is a snippet from the movie adaptation of Train Man. Good Morning Kumiko, Good Morning World! Popcakes: it's love at first bite Birthday treat!